1.Main Tera Hero is an Hindi romantic and action-comedy film, directed by David Dhawan. The stars Varun Dhawan, Ileana D'Cruz, and Nargis Fakhri in the lead roles. The film is released on 4th April 2014. It is the remake of the Telugu film Kandireega. 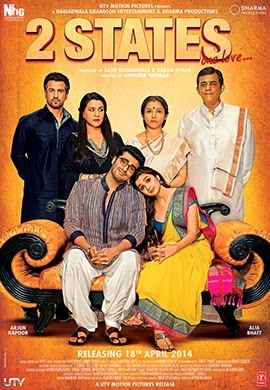 The official trailer of the film was released online on 23rd January 2014 with presence of the main cast. 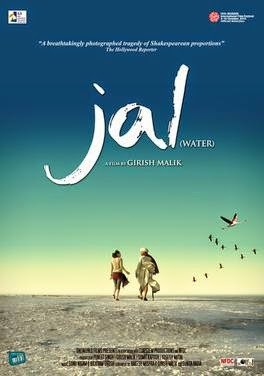 2.Jal is a Hindi film which is set in the Rann of Kutch, India about an overconfident water diviner named Bakka, who tries to solve the drought problems in his village, but faces unforeseen circumstances when he tries to help a female ornithologist(a zoologist who studies birds)* save flamingos.The film was screened and received praise at various film festivals including the "New Currents" section of the Busan International Film Festival 2013 and in the "Indian Panorama" section of the International Film Festival of India, film going to release on 4 April 2014. 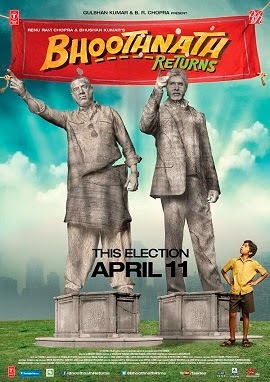 3.Bhoothnath Returns is an Indian horror comedy film directed by Nitesh Tiwari and produced jointly by Bhushan Kumar, Krishan Kumar, Ravi Chopra and co-produced by Ajay kapoor sequel to 2008 film Bhoothnath, In the film Amitabh Bachchan in a leading role followed by Boman Irani and Shahrukh Khan in a supporting role. As tweeted by Amitabh Bachchan on Twitter, shooting of the film began on 10 October 2013. The film also has a small dramatic scene of Ranbir Kapoor. 4.2 States is an upcoming Indian romantic comedy film directed by Abhishek Varman based on the 2009 novel of the same name written by Chetan Bhagat. It is produced by Sajid Nadiadwala and Karan Johar. The film stars Arjun Kapoor and Alia Bhatt in lead roles. The film is slated to release on 18th April 2014. 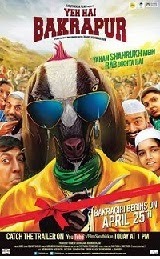 5.Dekh Tamasha Dekh is an upcoming Bollywood movie directed by Feroz Abbas Khan. It is produced by Sunil A Lulla, Feroz Abbas Khan. Its Cinematography and Editing is to be done by Hemant Chaturvedi and Sreekar Prasad.Film Genre is Action/Drama written by Shafaat Khan, star cast are Satish Kaushik releasing on 18 April 2014 in India. 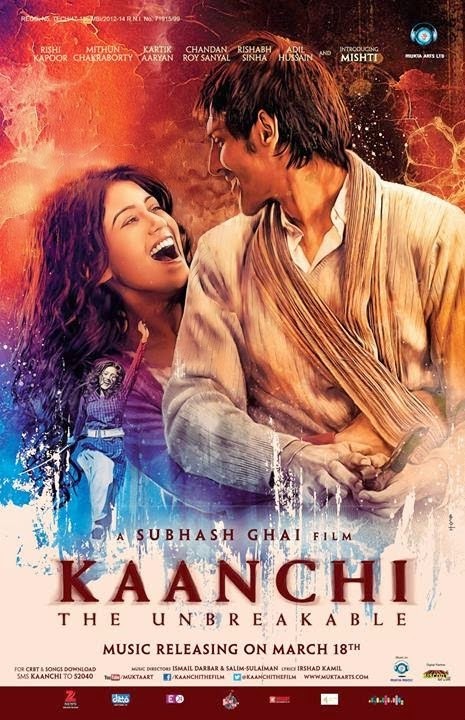 6.Kaanchi (The Unbreakable) is an upcoming Bollywood romantic Hindi-language Indian feature film produced and directed by Subhash Ghai, starring newcomer actress Mishti and Kartik Tiwari in lead roles supported by veteran actors Rishi Kapoor and Mithun Chakraborty. 'Kaanchi' is a story of the inner power of a woman who represents millions of suppressed youth against injustice in the country. 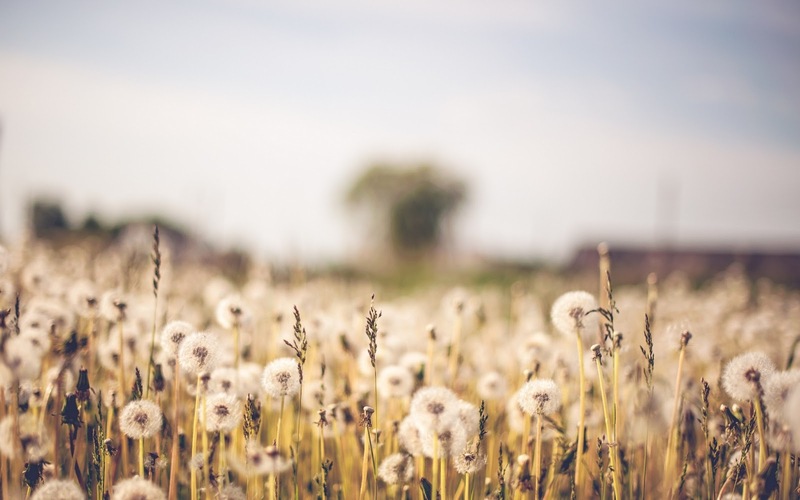 It is also the story of an innocent rural beauty and her fight against power. The film is going to be released on 25th April 2014. 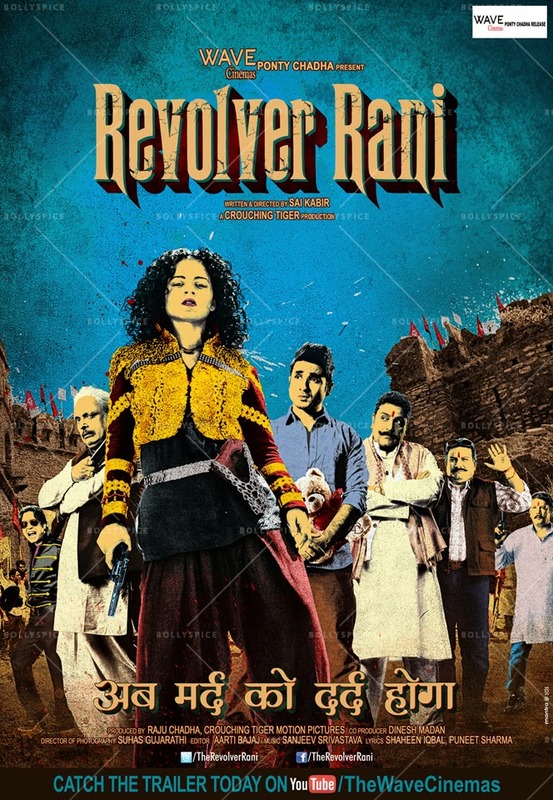 7.Revolver Rani is a upcoming Hindi comedy drama film written and directed by Sai Kabir. The film is presented by Wave Cinemas. It features Kangana Ranaut and Vir Das in leading roles. While Piyush Mishra, Zakir Hussain and Pankaj Saraswat are playing supporting roles in the film. The film is is a hilarious and unusual love story set against the backdrop of politics and is going to release on April 25th, 2014. 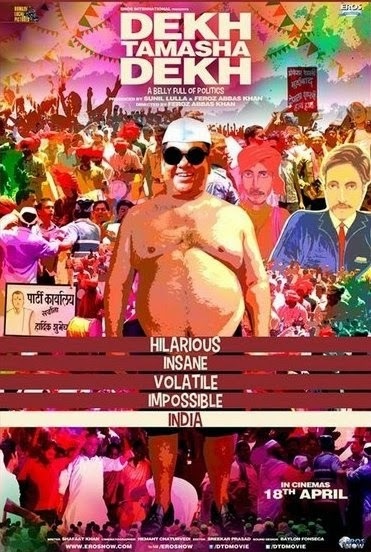 8.Yeh hai Bakrapur is a social satire set against the backdrop of rural India. A multi-layered film, it is based on the complex belief systems that prevail in Indian society and the conflicts that ensue thereon. Yeh Hai Bakrapur was screened at the 37th Goteborg International Film Festival. Also 'Yeh hai Bakrapur' was part of The Film Bazaar in the year 2012 as work in progress and it was also premiered at the Mumbai Academy of the Moving Image, 2013 Festival. 'Yeh hai Bakrapur' is slated for release on April 25th, 2014.